It is our aim to unlock the potential of each individual. We offer every pupil life-changing opportunities and an environment in which academic excellence is promoted through learning and shared experiences. 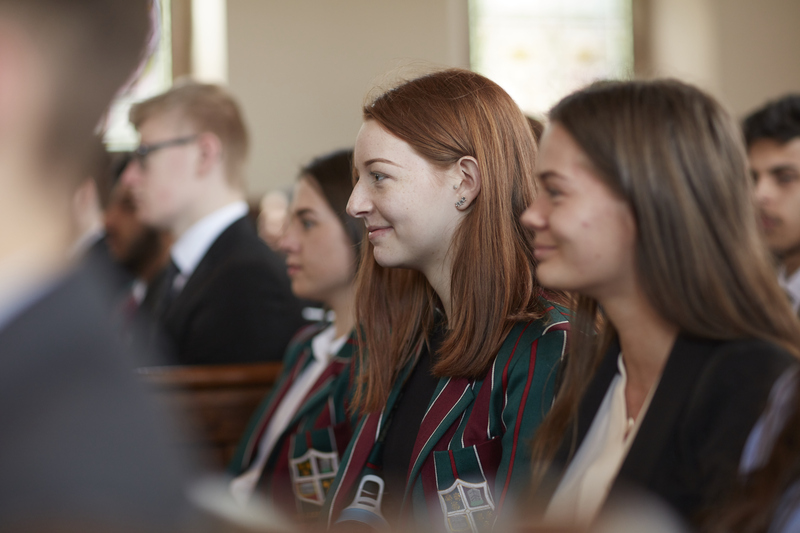 We want our pupils to experience an outstanding, all-round and full education at the heart of which are the academic qualifications of which they are fully capable. Every individual child in this school counts. We ask nothing more from them than that they have the courage to be, not ordinary, but extraordinary and to strive to do their very best. To be confident and proud of their academic achievements and to believe that there is no glass ceiling to their academic attainment. In short, our aim is for academic excellence but also to promote a whole range of cultural and sporting opportunities. We promise to provide first class pastoral care and are committed to teaching important values of leadership, service and spiritual awareness. We are dedicated to providing an environment where children can thrive and will strive to maximise their potential, firing their imagination and encouraging independence of thought.